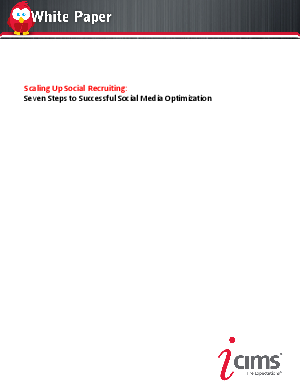 To fully realize the benefits of social recruiting and maximize the return on investment, job postings must be optimized in terms of format, content, and delivery time. Job postings need to be social media optimized (SMO) to deliver results. Learn more in this free whitepaper.